Like everyone, brands and celebrities will flock to social media to show their support for events that are in the news. Unlike most of us, they’re open to a large amount of public criticism that can follow if the post can be seen in poor taste. 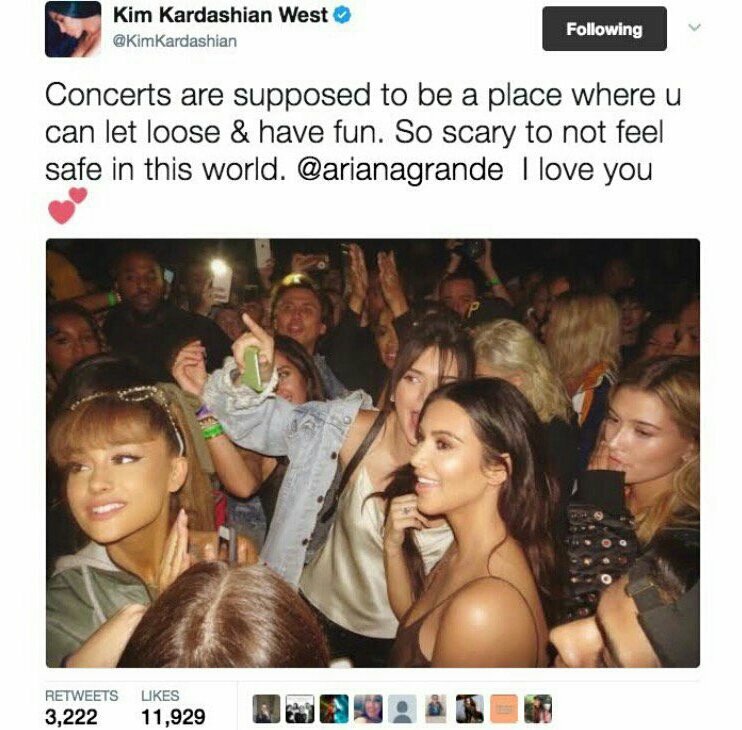 Kim very quickly found herself flooded with negative comments about posting the photograph, with many users accusing her of making the situation about herself. 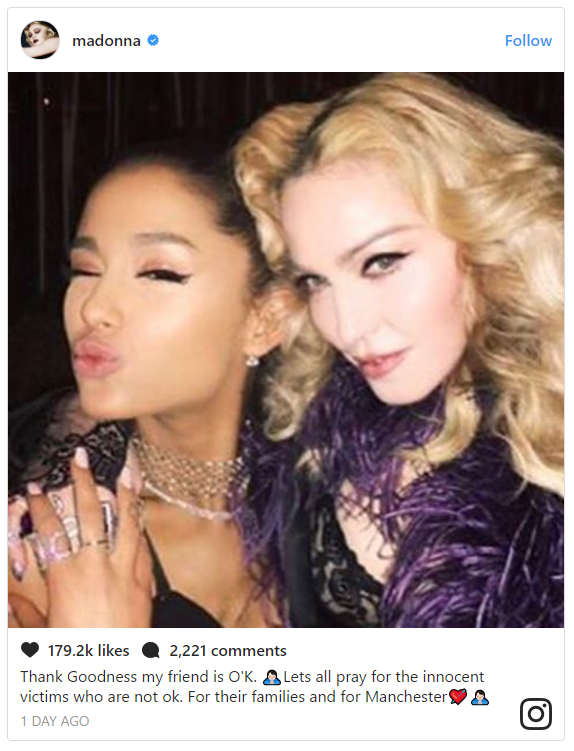 Pop veteran, Madonna also faced criticism and accusations of narcissism after posting a photo on her Instagram account. 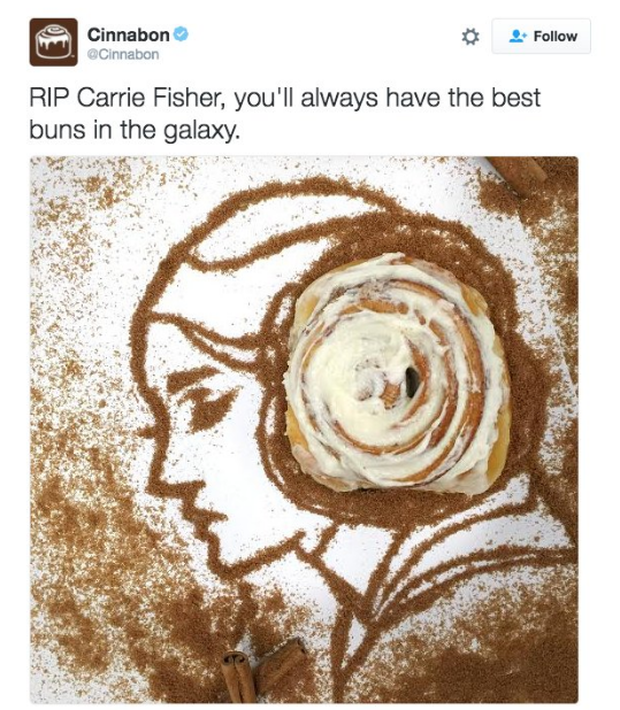 Last year, Cinnabon came under fire after a Twitter tribute to Carrie Fisher after the news of her death. The read ‘RIP Carrie Fisher, you’ll always have the best buns in the galaxy’, which if left there would have been deemed appropriate. However, the tweet was accompanied by a stock photo the brand had created using their products to recreate Carrie Fisher’s famous Princess Leia hairstyle. An image they had previously used on May 4th of that year suggesting that her buns were second best to theirs! 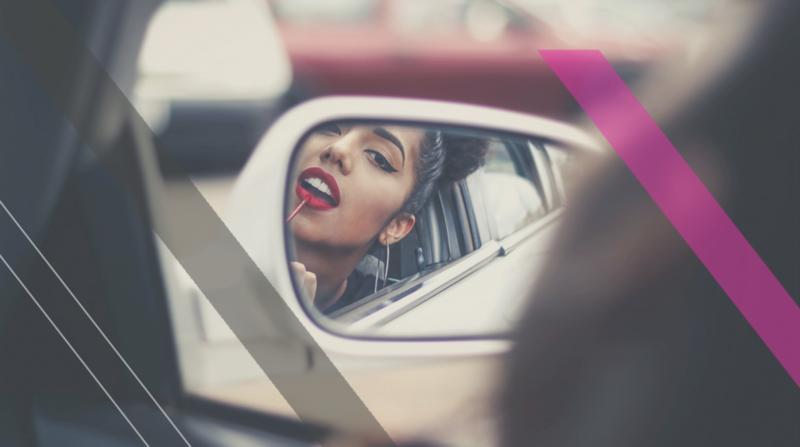 In many cases showing your support isn’t a problem, it’s just getting it right and thinking about what you’re putting out there before you hit the publish button. If you have any doubt about what you’re posting, the best thing might be to stay away from the subject because the internet never forgets!